David has extensive business experience in personnel management, sales, sales management, marketing and operations management. His twenty-eight years of business experience has been in the wholesale and retail supermarket industry, primarily as a representative of suppliers. His management experience has provided a perspective to the area of human resources. David enrolled in classes at the University of Central Oklahoma to complete his undergraduate degree, while employed as a Regional Sales Manager for a food and beverage manufacturer, graduating in May 1997 with a Bachelor of Science in accounting. His grade point average in his major area of study was a 3.7 on a 4.0 scale. His cumulative grade point average was a 3.42. He sat for the CPA exam in November 1997, passing all four parts at his first sitting. 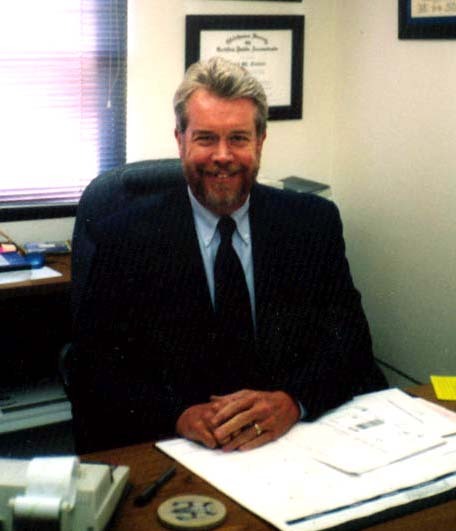 David has continued to further his business skills by obtaining the Certified Fraud Examiner designation in 2003. David completed the necessary training to conduct peer reviews in 2010 and began reviewing CPA exam questions for the AICPA’s test vendor in 2011. David currently holds a Certified Public Accountant certificate from the State of Oklahoma. His is a member of the American institute of Certified Public Accountants, the Oklahoma Society of Certified Public Accountants, the Association of Certified Fraud Examiners. dwg, inc. is on the Oklahoma State Auditor’s list of approved governmental auditors and serves on the Oklahoma State Society of Certified Public Accountants Government Audit Committee. 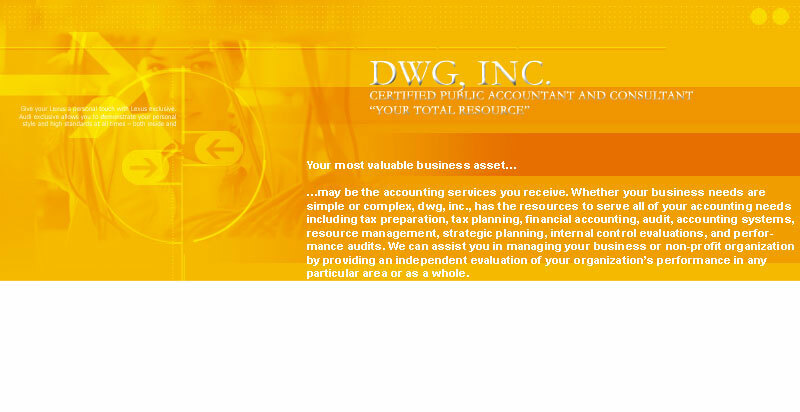 David founded dwg, inc. in April of 1999 with the goal of providing the highest quality accounting, auditing, tax and management services to his clients without losing the personal touch.